A “Must Have” for all Boaters and Fishermen! 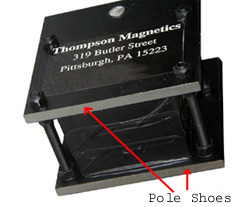 IPES International’s retrieving magnets are designed for heavy duty and underwater use. Underwater retrieving magnets are a helpful assistant for boaters, search operations, construction workers and anyone seeking to navigate deep and unclear areas. Retrieving rod magnets can help to recover lost equipment, keys, tools, fishing tackle and other objects, as well as building materials or hidden objects in deep water, wells, holes and other areas. To remove the captured objects, the operators need only twist and pull the items from the magnet. With three sizes and strengths to choose from you can select a model with the power that you need to retrieve small or large items. All recovery magnets are affordably priced and designed to last a lifetime. Our Neodymium magnets for fishing are reliable, heavy duty pickup tools. 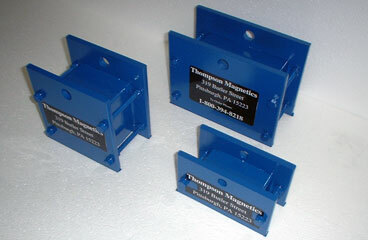 Contact us to order a recovery magnet in one of the select sizes, or ask us about custom sizing for a particular job. 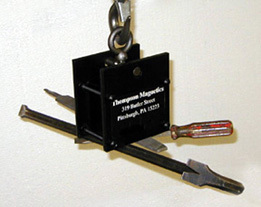 Underwater Retrieving Magnets – Designed for heavy-duty and underwater use, these high-power retrieving magnets will recover lost equipment, keys, tools, are great fishing magnets for tackle or any ferrous metal objects that may fall into deep water, wells or holes. To remove captured objects, simply twist and pull object from magnet.